One of the best images I’ve come across on Pinterest is this stretch. My friend Miriam also stores her stress in her neck/shoulders and I am eternally grateful for this tip. 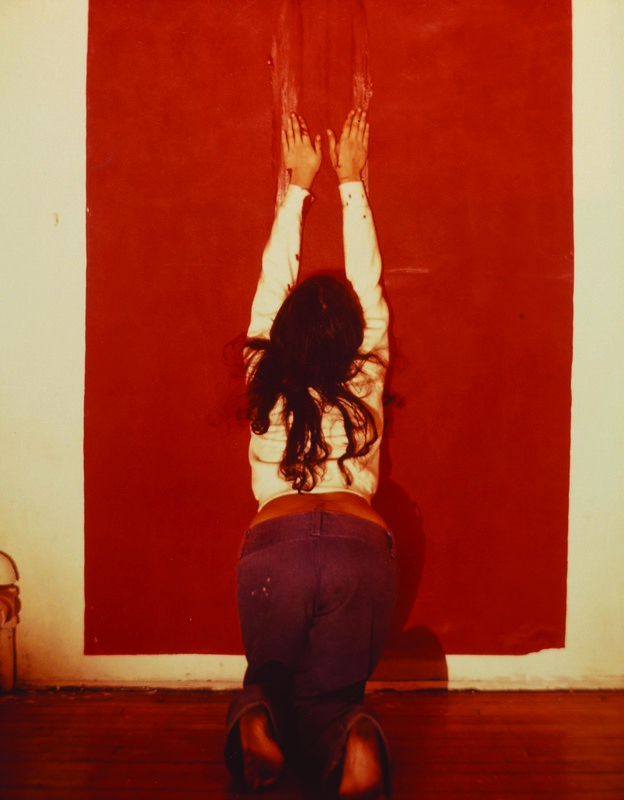 It makes me feel like Ana Mendieta every time I do it, minus the blood. Ignore all the haters at the gym and find an obliging wall, you won’t regret it.